Kamal Al-Malah, is professor of chemical engineering at Higher Colleges of Technology, United Arab Emirates and former chairman of the chemical engineering department at the University of Hail in Saudi Arabia. He holds B.S., M.S., and Ph.D. degrees in chemical/biochemical engineering. Dr. Al-Malah graduated from Oregon State University in 1993 and his area of specialty deals with mathematical modeling, optimization, simulation, and computer-aided design. 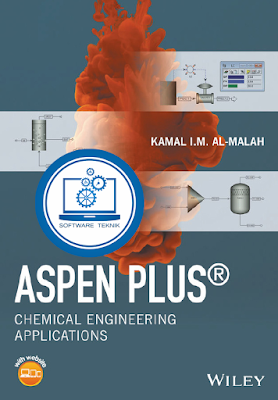 Aspen Plusis a process flowsheet simulator. A flowsheet simulator is a computer software that is used to quantitatively model a chemical processing plant. In general, a chemical processing plant is comprised of the core reactor unit and different additional unit operations, in the form of pre- and post-treatment steps, as well. 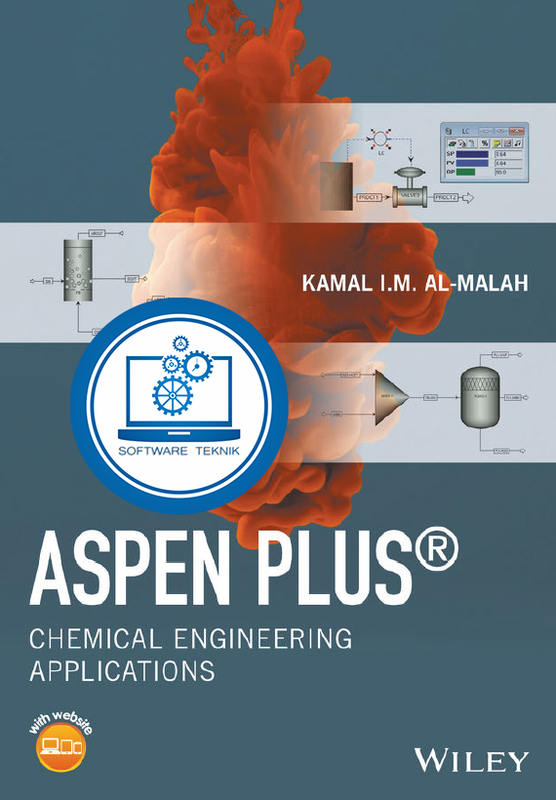 In this regard, Aspen Plus is a very powerful tool that can be used to tackle different chemical process and unit operation calculation-based tasks, in the form of modeling, simulation, optimization, data regression, design specifications, sensitivity analysis, solids handling, dynamics and control, energy saving, safety compliance, and finally process economic analysis.